Is RingCentral outage is there? 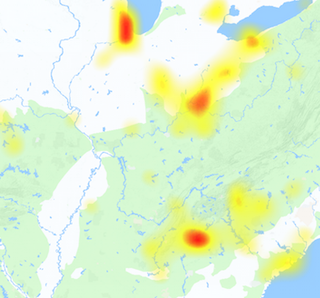 You can see what issues are currently occurring and giving problems to users. RingCentral provides small businesses with phone systems which are based on Cloud Computing. The services available includes RingCentral Fax, RingCentral Mobile and RingCentral Office. RingCentral starts its business in 1999 and in 2011 Cisco and Silicon Valley Bank become investors in business. The flagship product of company is RingCentral Office. If you got any problem with the service, you can check out the reports graph here. It shows you the current problems and issues which we receive from our visitors. If you have another thing to share with us, you can use the comments section below. 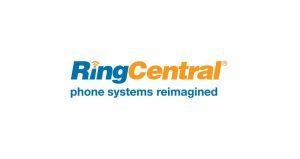 There can also be issues with RingCentral Smartphone app including iPhone and Android. Recently Glip is also added in the network, it is a collaboration platform. Moreover if you got any issues with this IMs and file sharing platform you can submit your reports now.